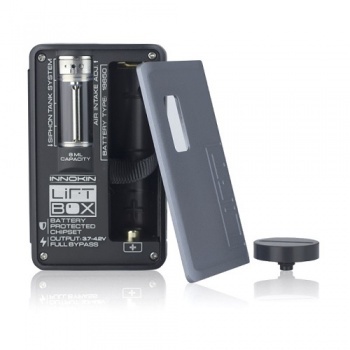 Raising the bar and setting a new benchmark in Vaping innovation is the new, revolutionary Innokin LIFT Box Mod. 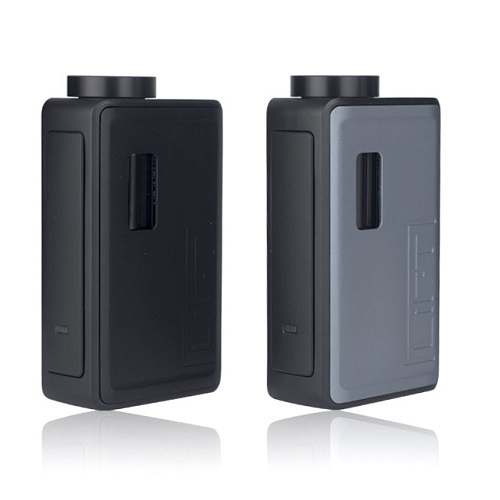 This Mod, when paired with an RDA of your choice, offers an alternative to traditional squonking with a more efficient way of maintaining a flavorsome vape, without the hassle of having to press any bottles to wick your coils. This is achieved by their LIFT Siphon system which automatically saturates your coils with E liquid each time you inhale. The LIFTBOX Bastion houses a built in 8ml capacity Siphon tank with adjustable airflow and is powered by a single 18650 battery. The Mod is lightweight yet robust and looks super stylish finished off beautifully with Carbon Fibre paneling. 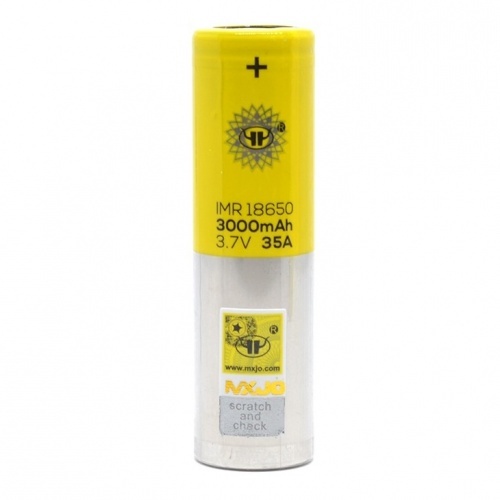 Another bonus to this Device is its built in battery protection Chipset for safety, further demonstrating the high quality we are accustomed too with any Innokin product.